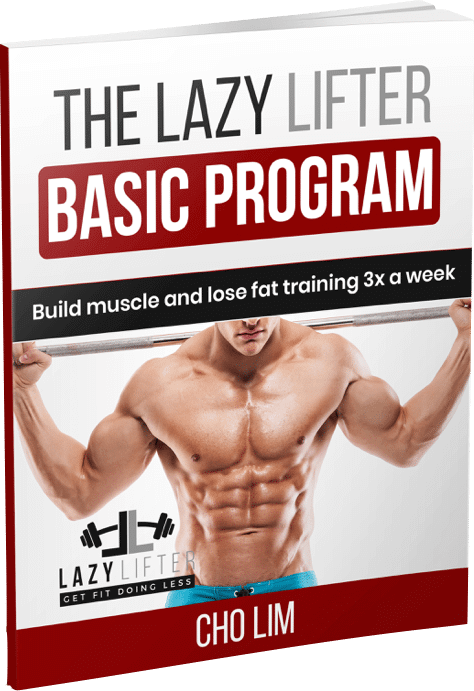 → Build muscle and lose fat training 3 days per week. Guaranteed! Hi, it's Cho Lim aka The Lazy Lifter. 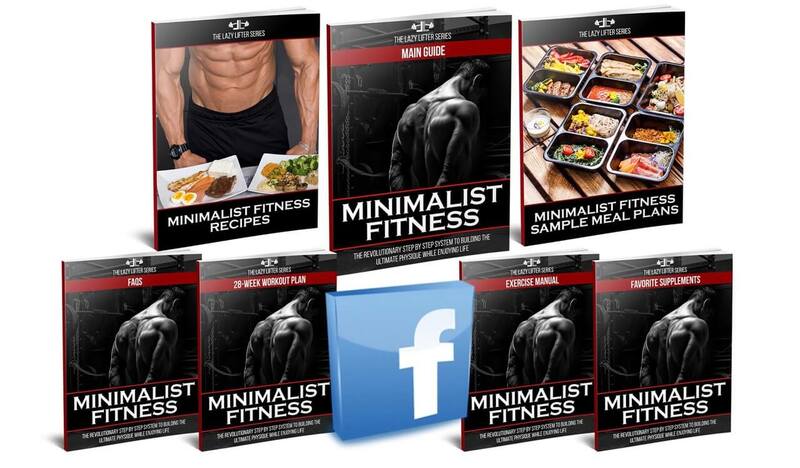 I am a writer, author, and an online fitness coach dedicated to helping people build muscle and lose fat in a much simpler and enjoyable way. In an industry that's controlled by false information and downright BS, rest assured that my advice is an honest, reliable resource that will help you reach your fitness goals in the most effective and practical way possible. Work to be the best version of yourself.